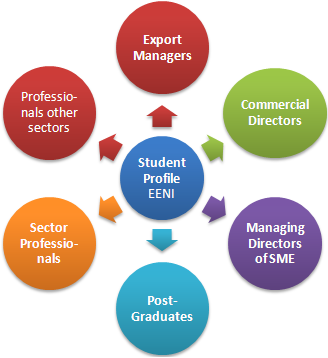 Given the wide variety of EENI Business School & HA University Students Profile and countries where we operate; it is difficult to define a standard profile of our students. For example, our largest global institutional customer is the United Nations and related agencies (mainly expatriate managers). 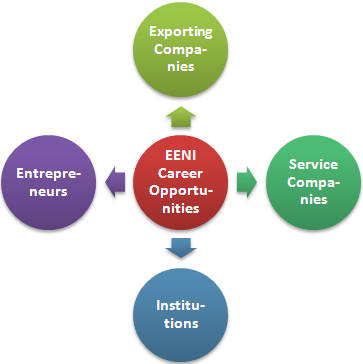 At the company level, we have students in both large multinationals as Small and Medium Enterprise. 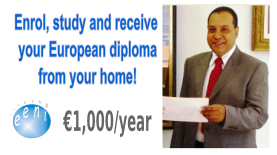 Career opportunities related to the Professional Master of Science (MSc) in Business in Emerging Markets - BRICS-MNS Countries. 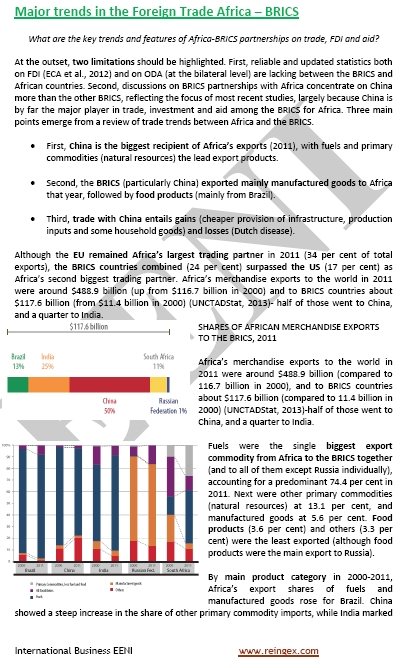 Why study the Master of Science (MSc) in Business in the BRICS-MNS Countries with EENI Business School & HA University?